Subscriptions are to be paid to the Treasurer, being due at the AGM in June each year. £35.00 for Family membership; or £20.00 concessionary rate, in particular for students. (NB. Of necessity, to offset costs, there is a separate admission charge to some recitals/concerts). The Association, founded in 1955, primarily exists to enable members to share their common interest in the organ and its music, together with the associated choral tradition. The Association is affiliated to the Incorporated Association of Organists, a national federation of similar societies, which publishes an excellent quarterly magazine - The Organists' Review - which our members receive within the amount of their subscription. Also the IAO promotes and organises an annual Conference and training activities, usually in a university and/or cathedral town or city, in Manchester in 2000, and supports regional events. DDOCA membership is open to all who are interested, on payment of the appropriate annual subscription. We include among our members professional and amateur musicians of a wide range of interest in and expertise at the organ, students, and non-instrumentalists - as individuals or as a family. New members are always very welcome. An elected committee and officers arranges a varied programme of meetings meetings, recitals, concerts, talks, visits and/or social occasions held monthly September to June in the Darlington and south Durham area and sometimes beyond, normally on a Sat.evening. All, including non-members, are most welcome at these events. For further details of membership, or about the Programme that follows, or indeed for any other information, please contact the Secretary (address above). 19th Oct: Social with Quiz @ St.Mary, Cockerton [JT]. Training Opportunities Notice of forthcoming events will be posted here. 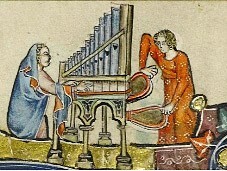 For the Diocesan Organists' Training Scheme see <http://www.durhamliturgy.org.uk/> - information about the Scheme and an Application Form appears towards the bottom of the page, and/or contact James Randle [Chorister School]. There is also an organ pathway through the RSCM's new 'Church Music Skills' programme [http://www.rscm.com/education/skills.php] though it's rather more expensive. Occasional workshops are arranged by the Newcastle & District Society of Organists and other organisations, as part of a drive to promote and further excellence, awareness and enjoyment in organ playing throughout the region. 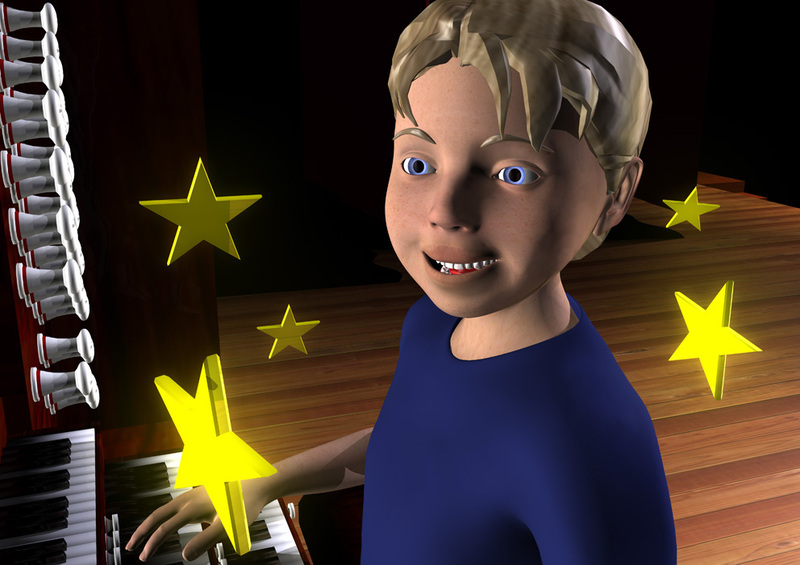 Explore DanMagic, the online home of "Dan and the Magic Musician", the animated story of the greatest musical instrument of all. This is a great opportunity for children and families to meet the pipe organ. Teachers and parents will find free follow-up resources. Dan at home, whether for use with pre-schools at playgroup or nursery, in primary/infants/junior school music lessons, or at children's events. The Durham chapter of the Royal School of Church Music organises musical training and participatory events geared to church musicians' needs, as well as more socially orientated meetings. Details of forthcoming events are generally available online. The author uses information supplied, but can take no responsibility for the accuracy of the details given. was on Wednesdays @ 7.30pm. Admission £8/£6 concessions. For previous series of recitals see archive of programmes. Hatfield College Chapel, Durham [E-mail for information] Friday lunchtimes . Monthly on Saturdays, at 2.30pm. Free admission/collection plate. Café refreshments all afternoon. 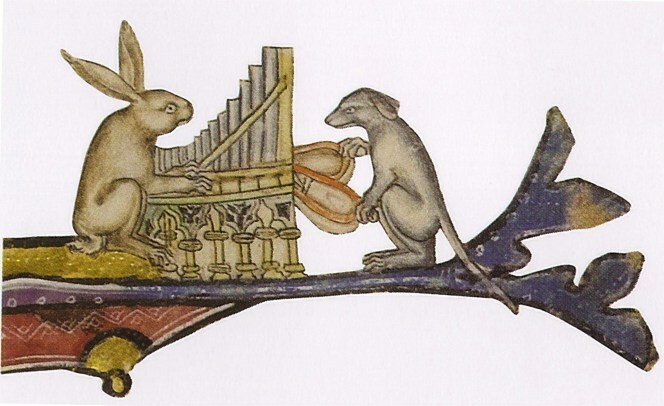 Wednesday lunchtime recitals [12.30pm]. Admission free. Newcastle Cathedral E-mail for information] - Pipe organ out of use. St.Nicholas, Gosforth [E-mail for information]. St.George, Jesmond, Newcastle [E-mail for information]. Sunderland Minster [E-mail for information] was lunchtime concerts, 12 to12.45pm. Free Admission. alternate Saturdays July + Aug.